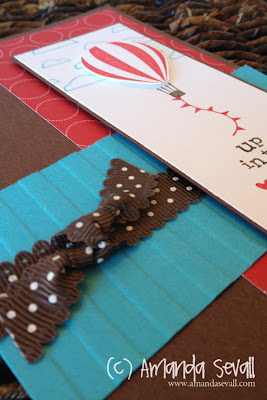 Amanda Sevall Designs: Card: Up in the Air Over You! 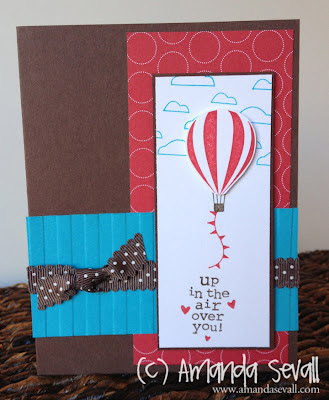 Stamps: Up, Up and Away! Of course he will - it's such a fun card!